You should link to this article from your Linux Drivers section! Hi Roy – great suggestion, we will do this right away! How can I use this on a Ubuntu14. I can see it works on Ubuntu12. 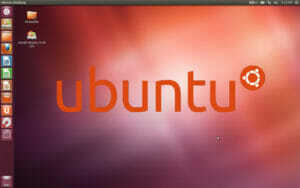 Please email me the process for Ubuntu 14. When I am trying to do it, I dont see any errors but still the touchscreen is not working. These instructions are currently valid through 14.04. For immediate help you can contact our support at http://www.hopeindustrial.com/contact.aspx. This is valid to UBUNTU 16.04 which we are using on our production machines. The installation was quick and painless (unlike most other things in ubuntu.) Also, the screen worked without calibration, but did so by seeming to shrink the effective work area. Calibration fixed this entirely.